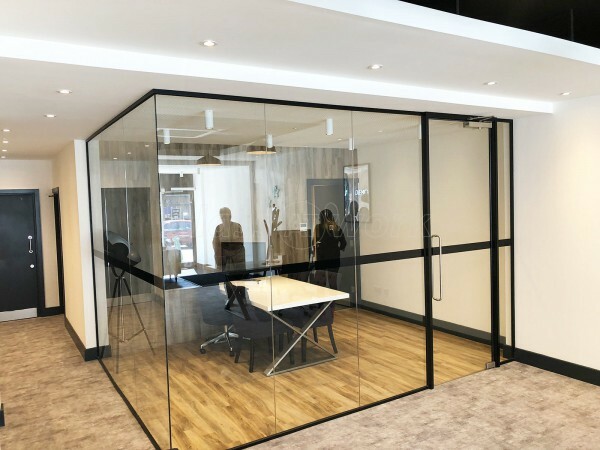 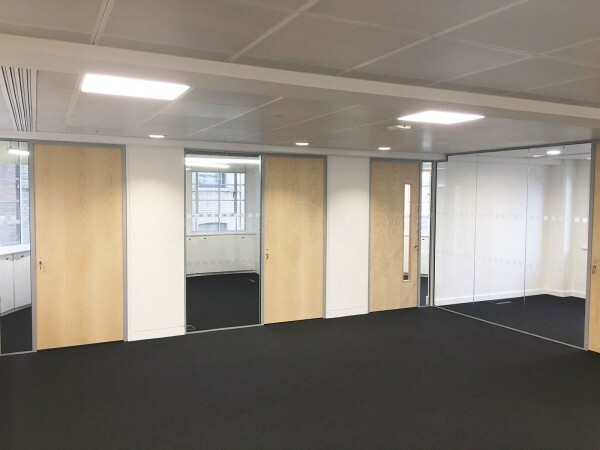 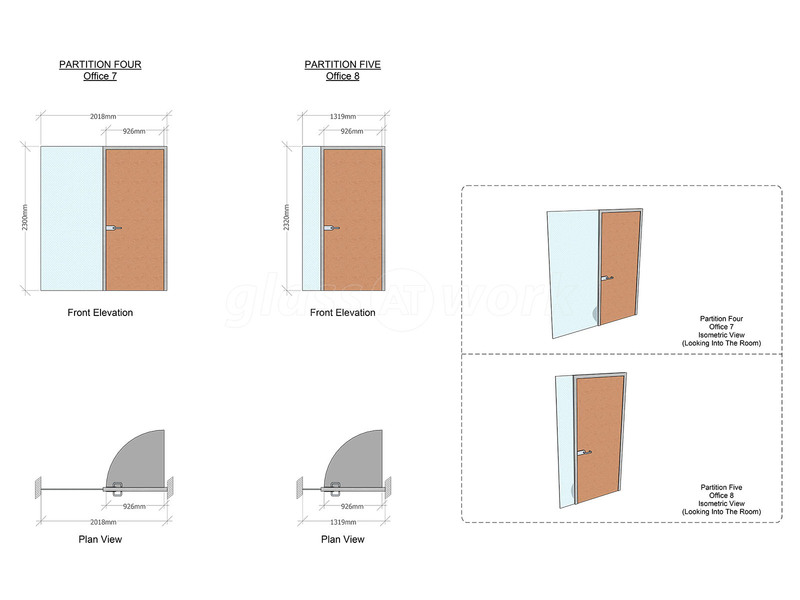 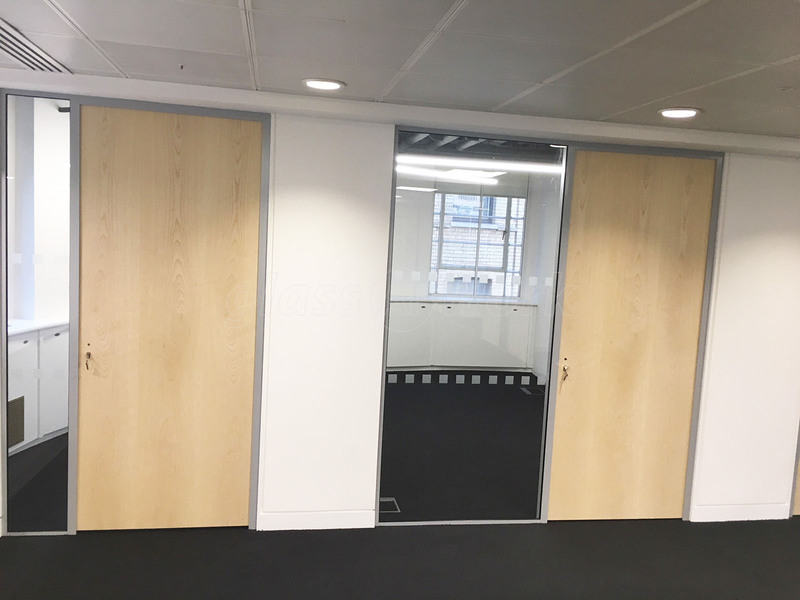 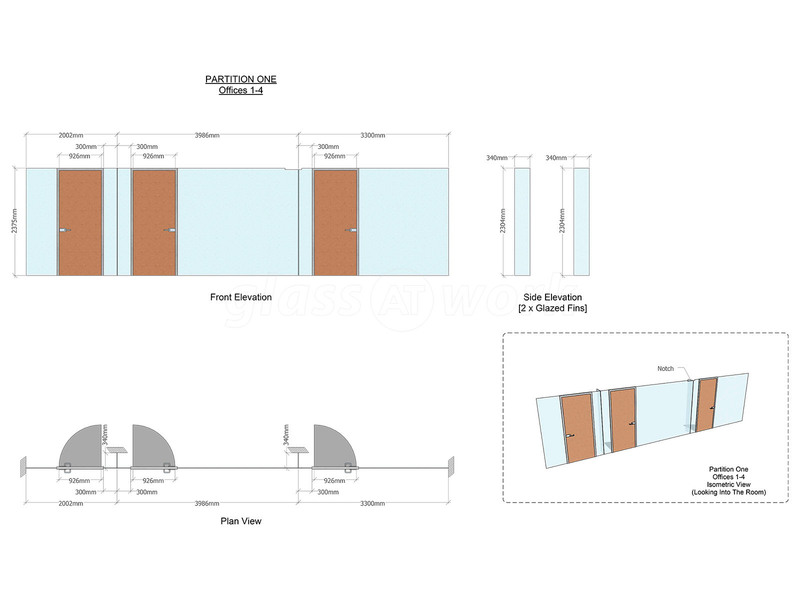 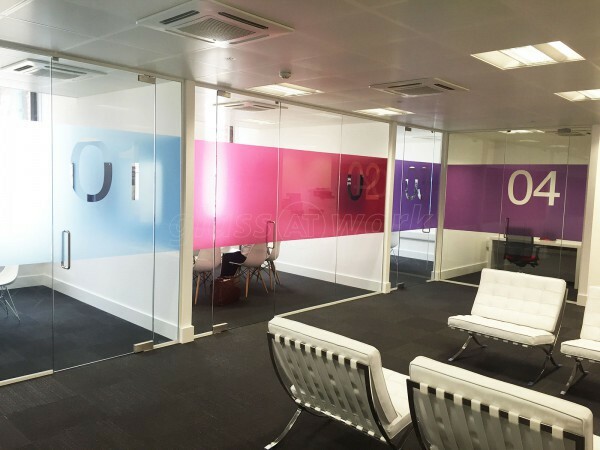 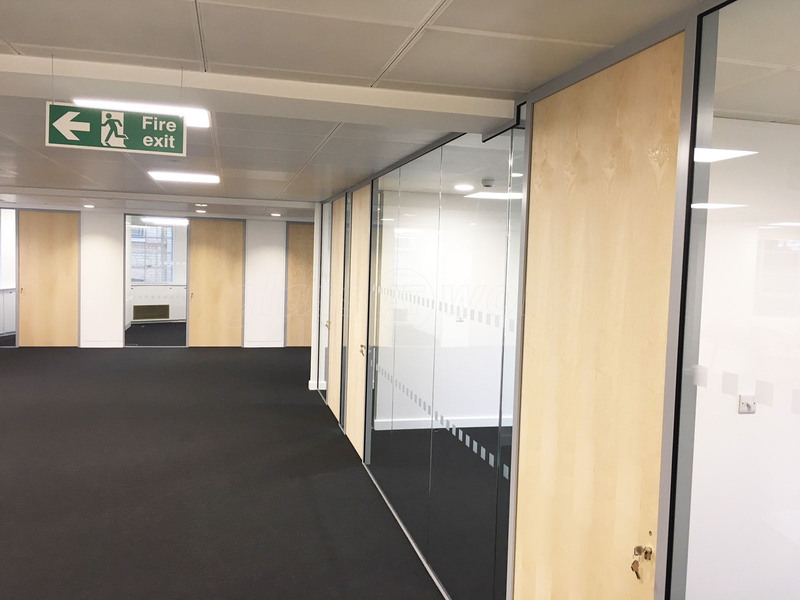 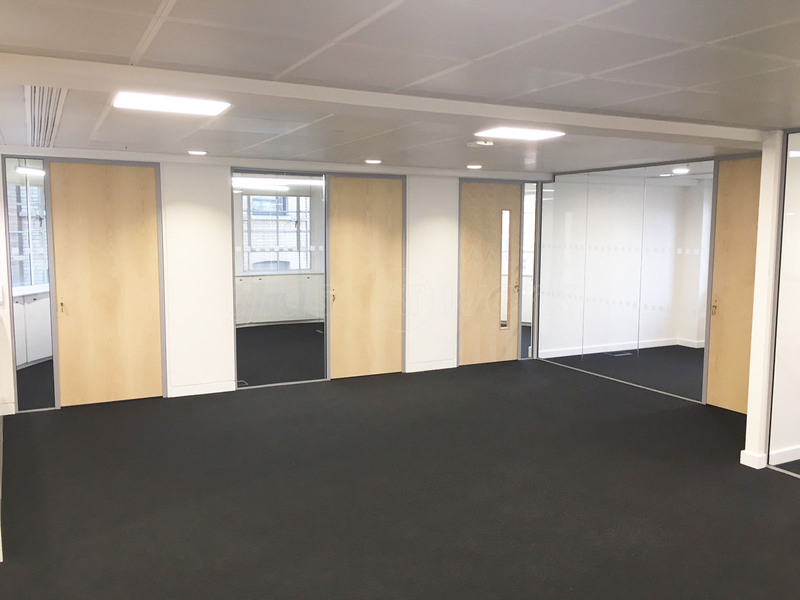 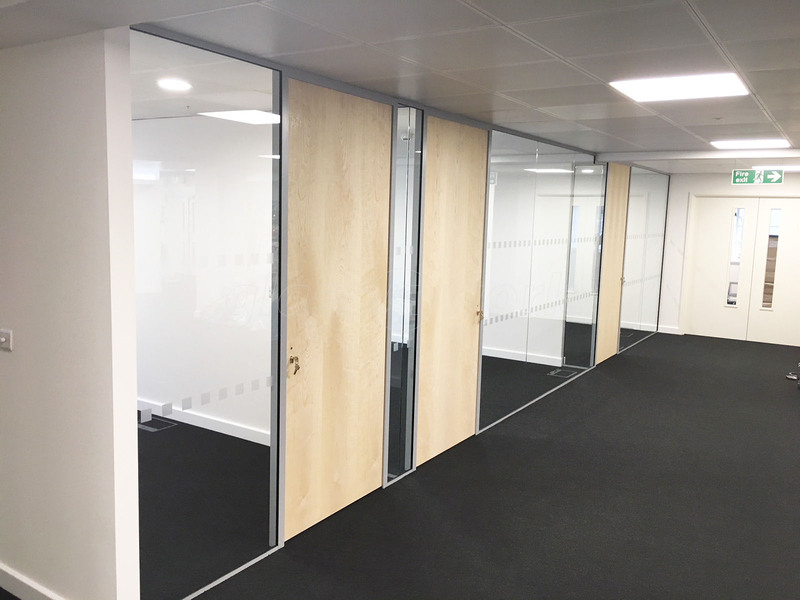 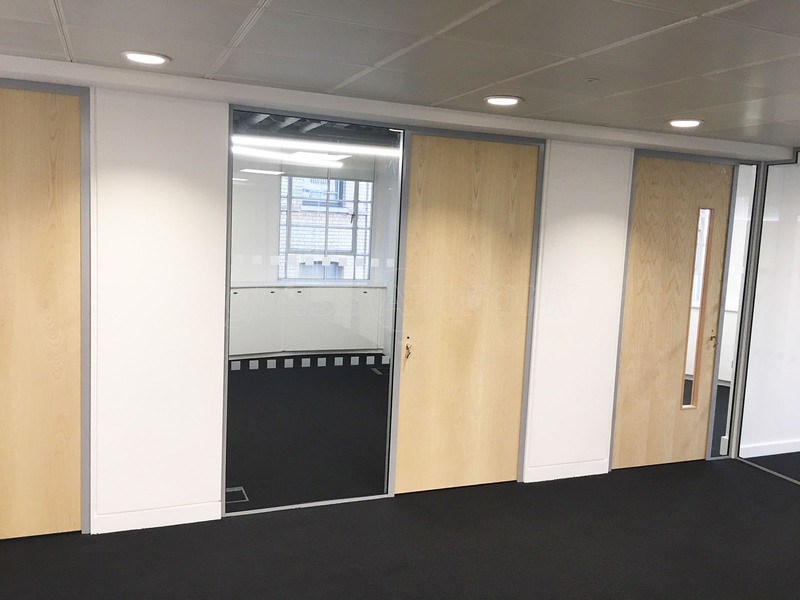 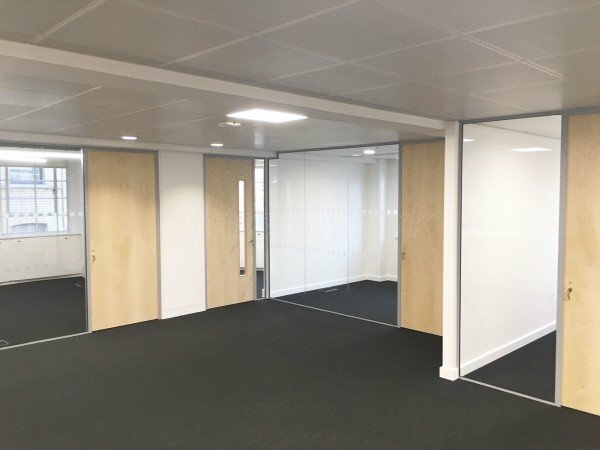 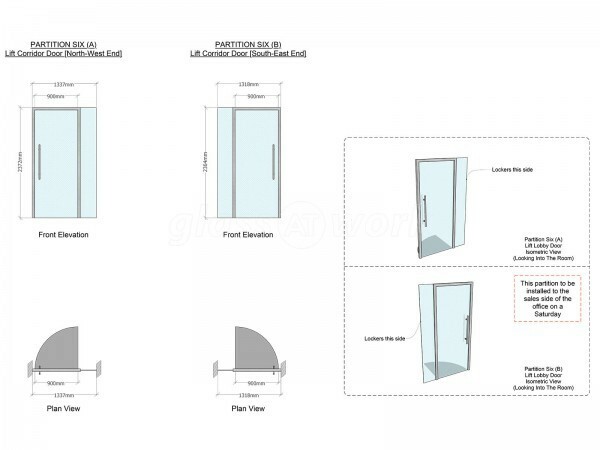 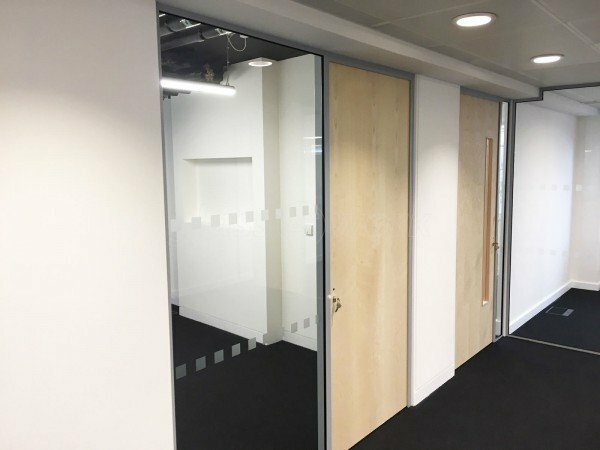 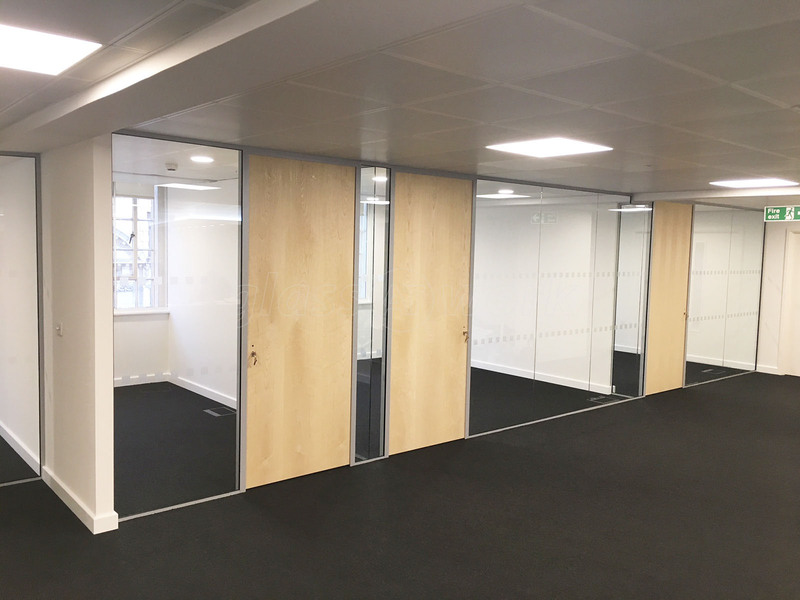 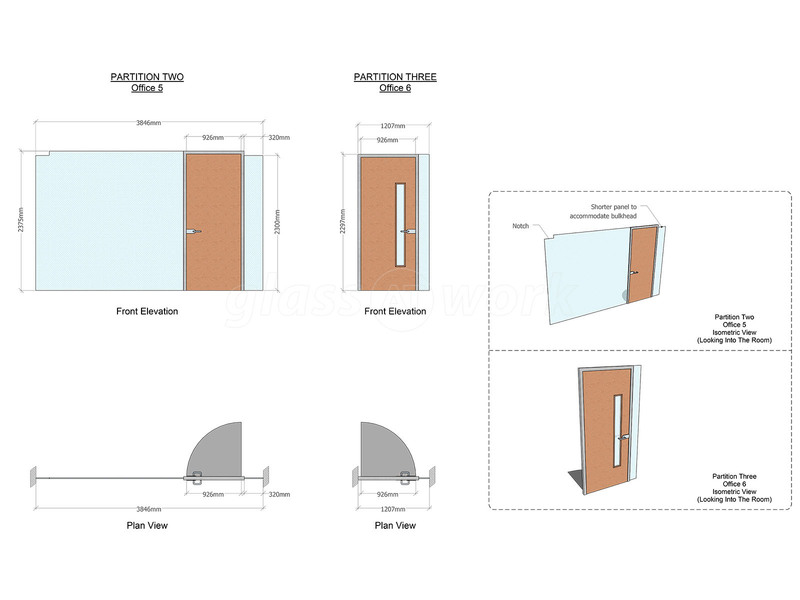 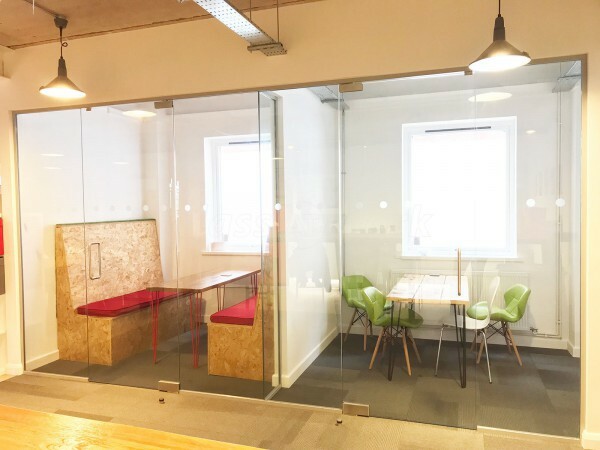 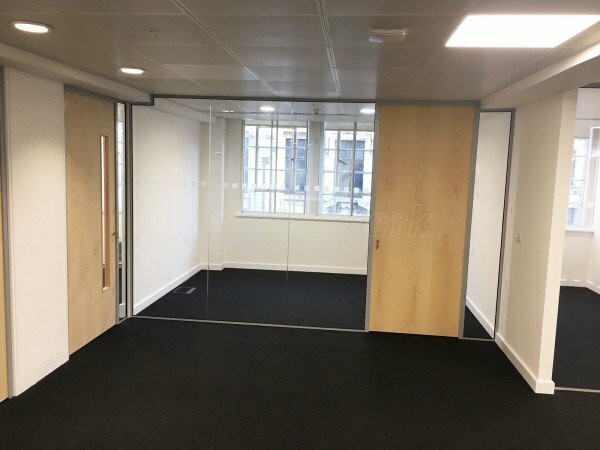 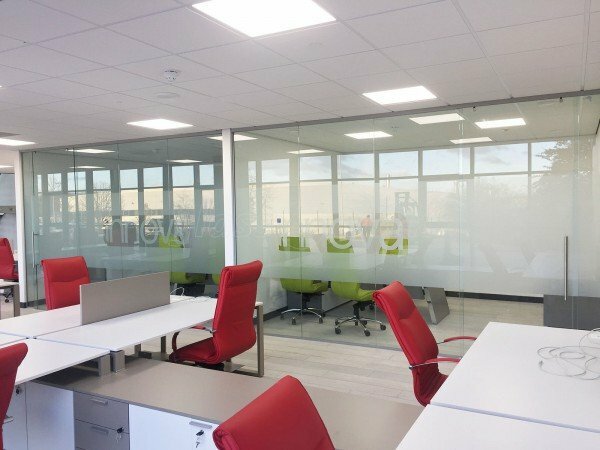 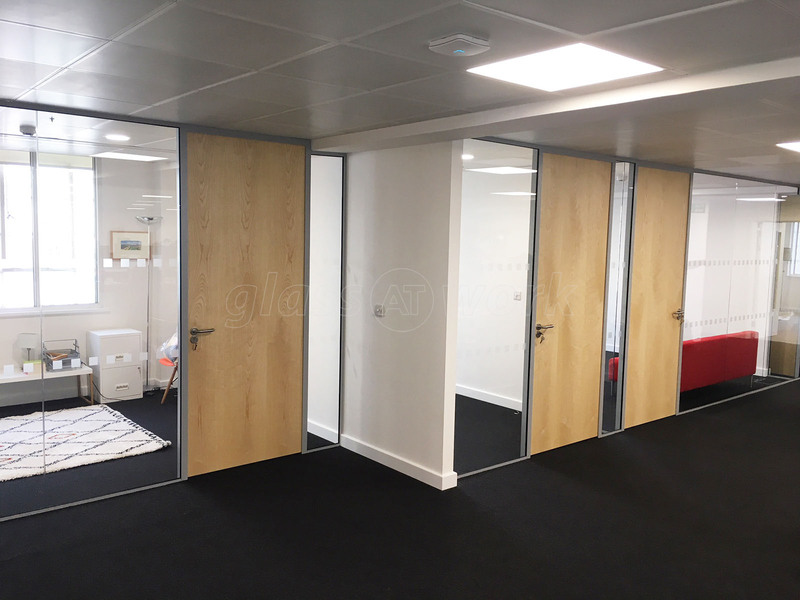 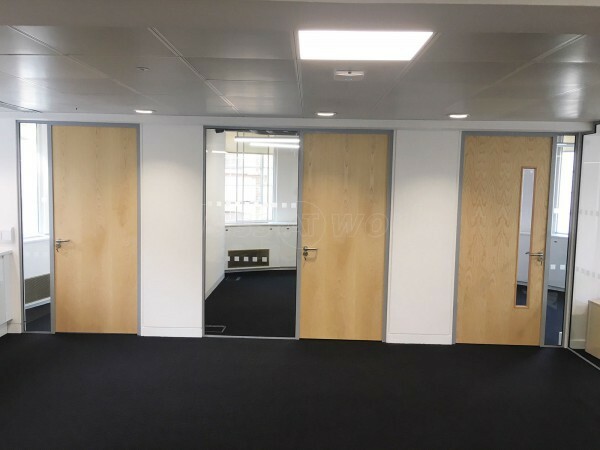 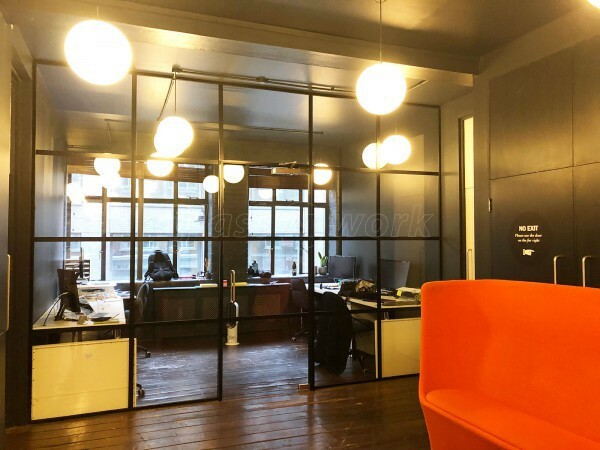 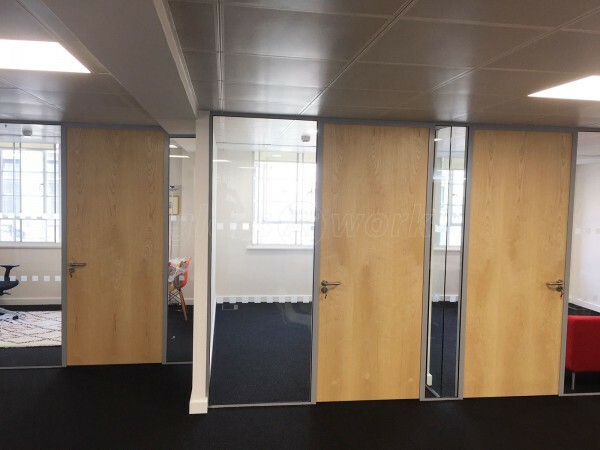 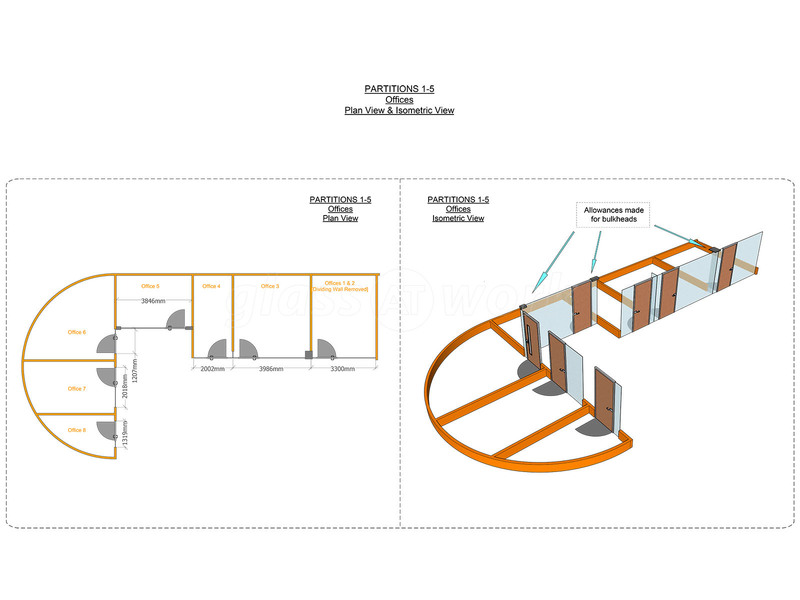 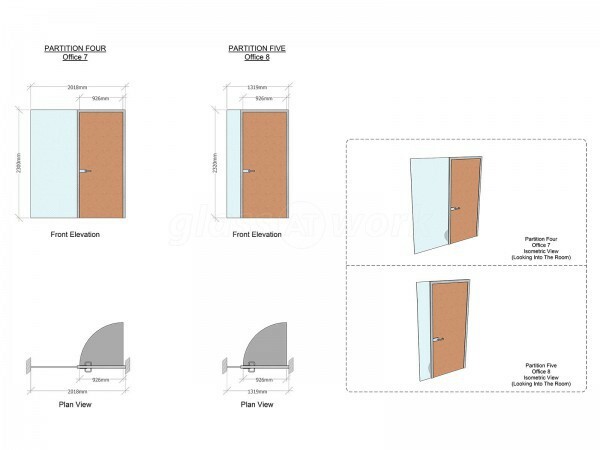 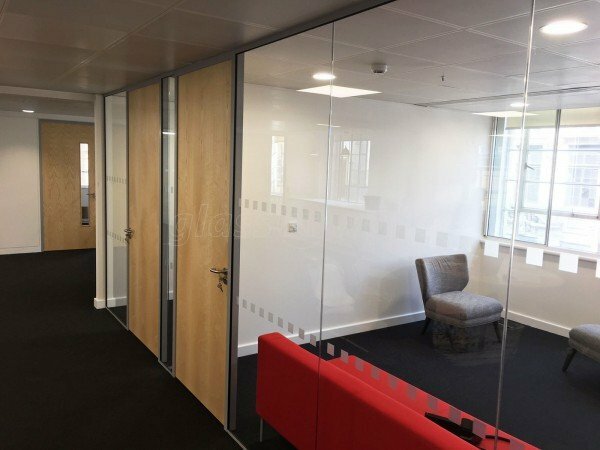 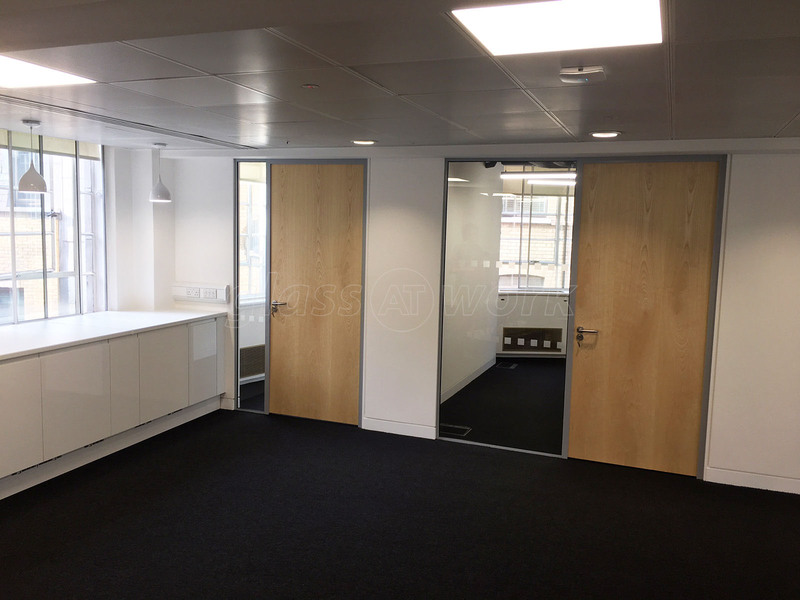 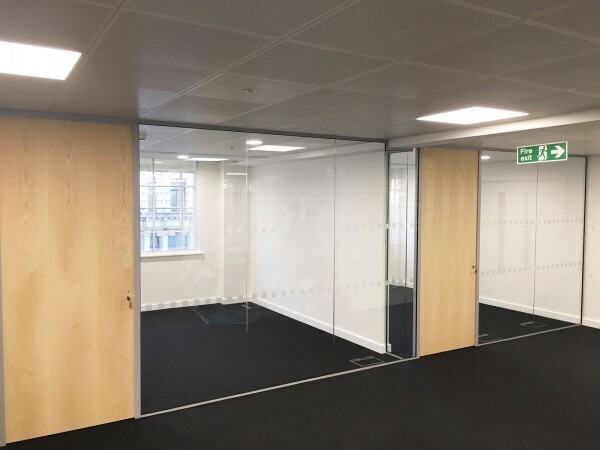 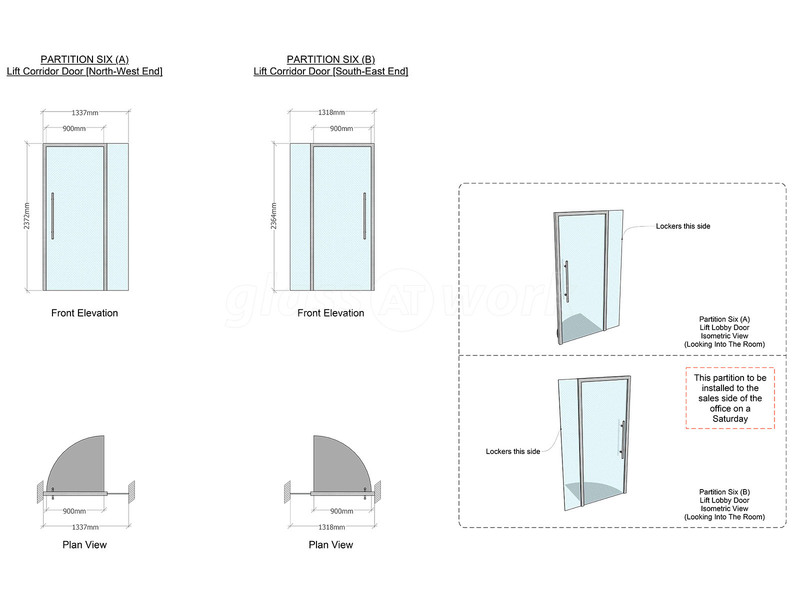 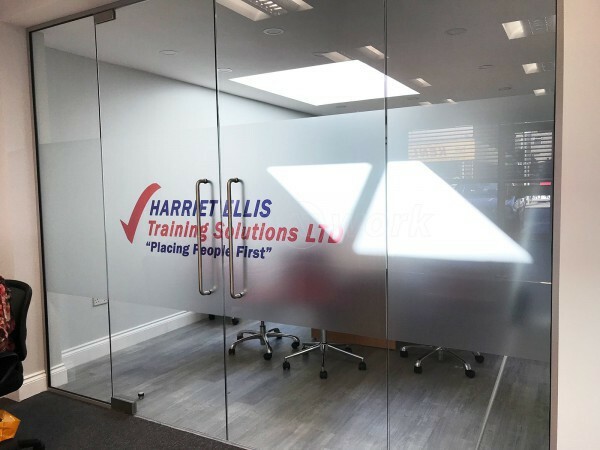 Timber Doors & Toughened Glass Partitions for Above & Beyond Construction Ltd in Haymarket, London. 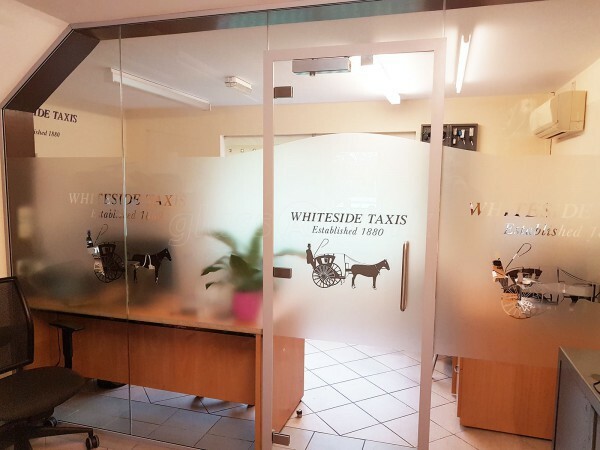 Fantastic service from start to finish. 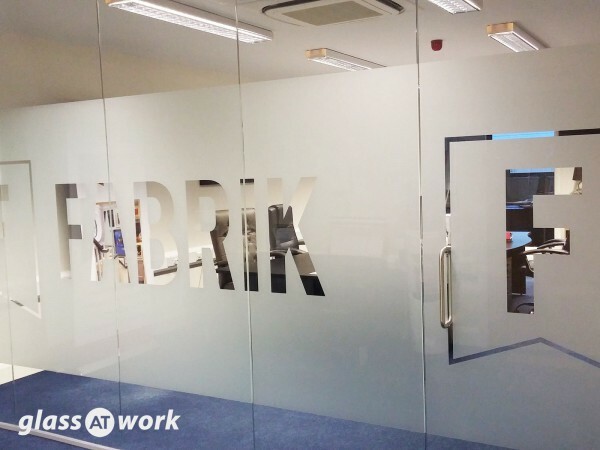 Standard of work was amazing! 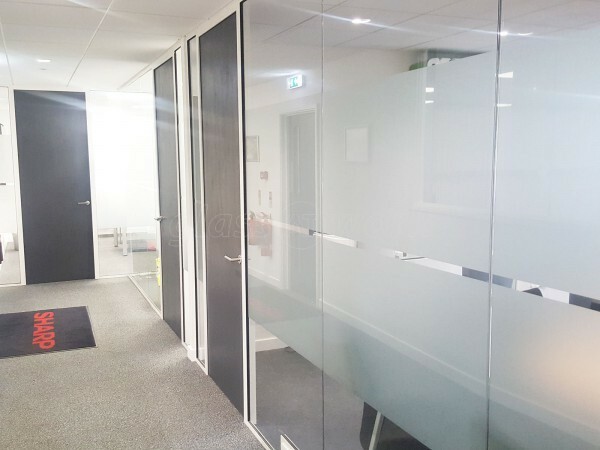 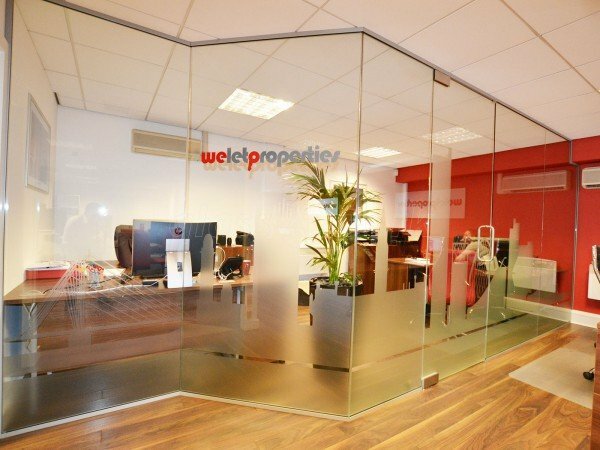 We are now working with Glass At Work on other projects.